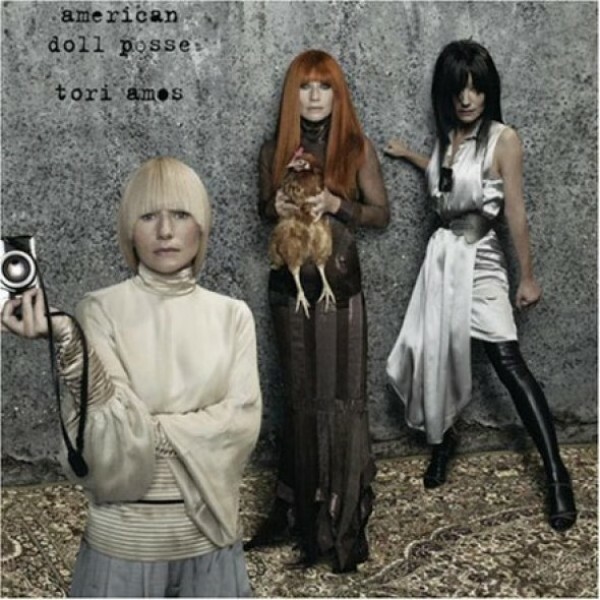 Girl Disappearing is from Tori Amos' 2007 album American Doll Posse, a concept album featuring five characters that represent different aspects of Amos' personality, each derived from a goddess from Greek mythology. Girl Disappearing is sung by Clyde (CliTORIdes), who is extracted from Persephone, the goddess of the underworld, who is idealistic but struggling with the disappointments of her life and the effects of lacking a sense of personal wholeness. She sings about "a girl disappearing/to some secret prison/but she's right in front of me".Amos' idea that women are their own worst enemies, however, is tinged with hope as she remind the disappearing girl "I can still see you". Notes for Parents: As with all of Amos' music, this song is very poetic and requires interpretation so it is best suited to girls 13 and up. There are a few suggestive references (such as one to whips and chains) but the lyrics are generally suited to all ages. The video is a live performance from Helsinki Ice Hall in September 2011, and is suitable for all ages as well.